Update 03/20/18: This article has been updated with more information from a new ASUC statement. UC Berkeley is set to launch a new campuswide app that would provide access to a wide range of departments and resources, despite concern and opposition from the ASUC. The app — which has yet to be named— would give students access to tickets for arts events and, in the future, various campus resources including library, transit and dining information. 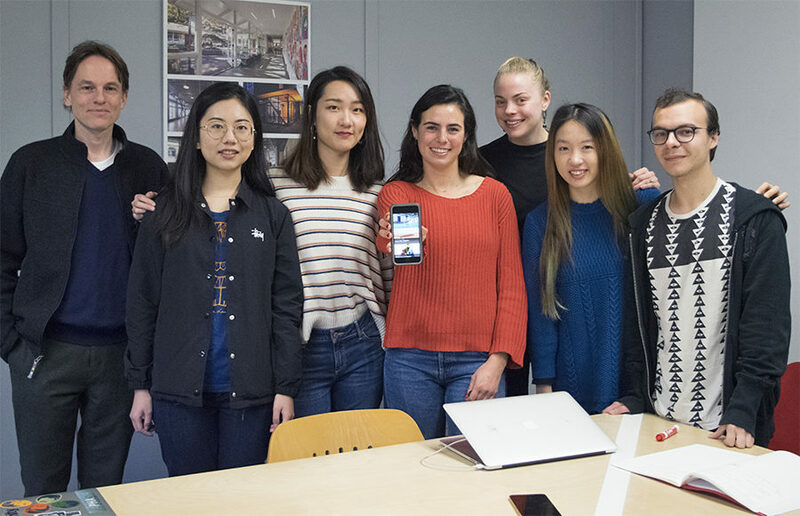 The Arts + Design Initiative is partnering with the Coleman Fung Institute for Engineering Leadership to develop and release the app, with the soft launch date currently set for Cal Day 2018. The team is working with Modo Labs, a platform for app creation that specializes in university applications. After receiving training from Modo Labs, student developers will be able to take over the development of the app entirely with minimal future intervention from Modo Labs. 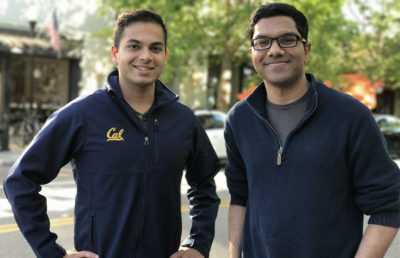 According to Modo Labs CEO and UC Berkeley alumnus Stewart Elliot, the company’s goal is to provide a service that people who are not developers can use to create complex apps that are easy to navigate. Despite the campus’s optimistic outlooks, the ASUC has voiced concerns about the partnership between UC Berkeley and Modo Labs, citing the structure of other Modo apps and the waste of school funds and student work as possible issues. Members of the ASUC, including the ASUC Chief Technology Officer, or CTO, Revati Kapshikar and President Zaynab AbdulQadir-Morris, published a statement that said the ASUC’s current campuswide app, Berkeley Mobile, is maintained by a group of students. Since Modo Labs apps do not require developer skills, student developers’ “technical skills will be underutilized, and opportunities for professional development will be limited,” the statement reads. “(The ASUC Office of the CTO) is more than willing to collaborate with the university to make the app even better but we feel it would be duplicative and wasteful for the campus to make another campus app at great financial burden,” members of the ASUC said in a second statement released Tuesday morning. The ASUC also alleged that in a meeting with the ASUC Office of the CTO, the campus chief information officer, or CIO, and campus CTO failed to identify a “clear user base” for the new app. “I would encourage (Kapshikar) to oppose and the Student Technology Fee Committee to reject a proposal to seek funds for a Modo Labs mobile app contract, and to direct more funding and institutional support towards your existing student-driven mobile app efforts,” Harnett said in the statement. Campus CTO Bill Allison said that though various departments have been discussing the development of their own apps, creating one central application for the campus would decrease costs and give users access to all departments in a single app. 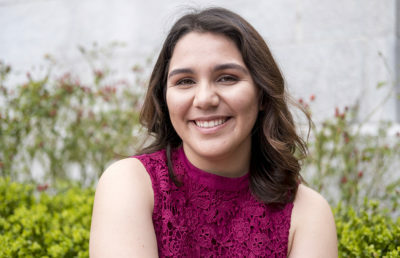 Sarah Dragovich, communications manager of the campus Arts + Design Initiative, said the team hopes to expand the arts aspect of the app, in which students can access tickets to events, exhibits and performances, both on campus and in the region. 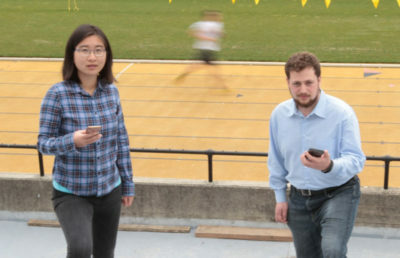 A previous version of this article may have implied that the UC Berkeley administration manages the Berkeley Mobile app. In fact, the ASUC oversees the app.